Who doesn’t love wine? Who doesn’t love parties? Pulling off both and doing it well, will be sure to win your guests respect. If you’re not usually the host, then not to worry, these few tips will be sure to have everyone’s taste buds buzzing at your next wine night. If you have been to any wine night or a girls party, you’ll know that the environment played a significant role in the atmosphere of the night. Having a space that is inviting for those attending is trivial. Cleaning up the room where the party will be, and putting up a few small decorations to spruce up the apartment will do the trick. 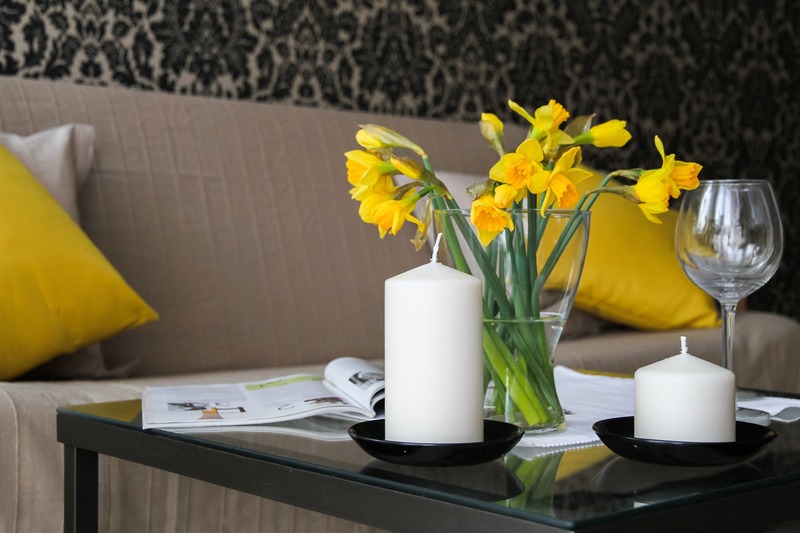 Some things you could do to add to your ambiance are a couple of fresh flower arrangements, fun themed napkins or some candles. Depending on how many girls will be there, it is wise to get different types of wine, so everyone would be able to sample each one. For a small girl’s night, I would get six bottles, two different whites, two reds of different blends, champagne, and a Moscato. Keep in mind that you may need to purchase more wine glasses if you and your girls will be sampling each one. In addition to the wine, you should offer non-alcoholic drinks as well; know your audience, and what they like so you can plan accordingly. When making a cheese board, you should buy an assortment of different things to make a statement. People love to snack, so if you have different kinds of crackers and cheese, it will be a hit. I would start with an assortment of crackers, you can usually buy these at any grocery store, and three or four different styles of cheese. 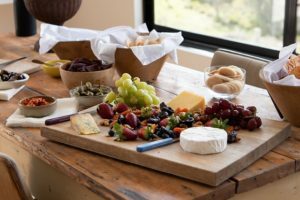 Along with the crackers and cheese, you could spice your cheese tray up by getting red grapes, some salami or some green olives. Options are endless! Just make sure you add appropriate foods that will go well with the wine you will be tasting! In addition to making your house fit the ambiance and gathering together the perfect drinks and hors d’oeuvres, you can now get the scoop from your guests on which wine they liked the best! A fun way to do this would be to make comment cards that listed each wine blend and have numbers out beside it so that they could rate the taste. Another thing you could add to the cards would be commenting lines under each that would prompt them to describe the flavor of the wine and share their opinions about it. You could make this anonymous, or each person could share out loud, but making a guessing game out of it would be sure to top off the night!